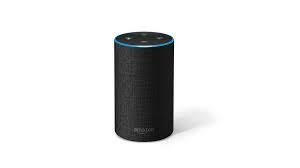 UU A Way Of Life: Ask Alexa - Can you love God and hate your neighbor? Ask Alexa - Can you love God and hate your neighbor? Alexa: Can you love God and hate your neighbor? No because your neighbor, every human being, has a spark of the Divine within them.